Sneak Peek- More to come soon! Hi everyone! As happens each new school year, I’ve had to put some blog posts on the back burner since August. Here are some sneak peeks of what is coming in the next few weeks. I’m going to leave you with these and go enjoy my fall break for a bit now! 🙂 Be back soon! Some great friends with their one-year-old. 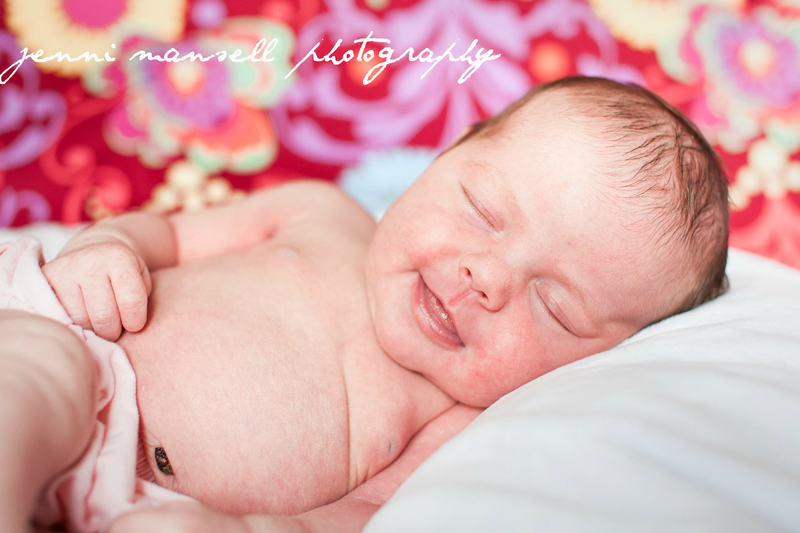 My newest niece back in August, not too long after she was born. 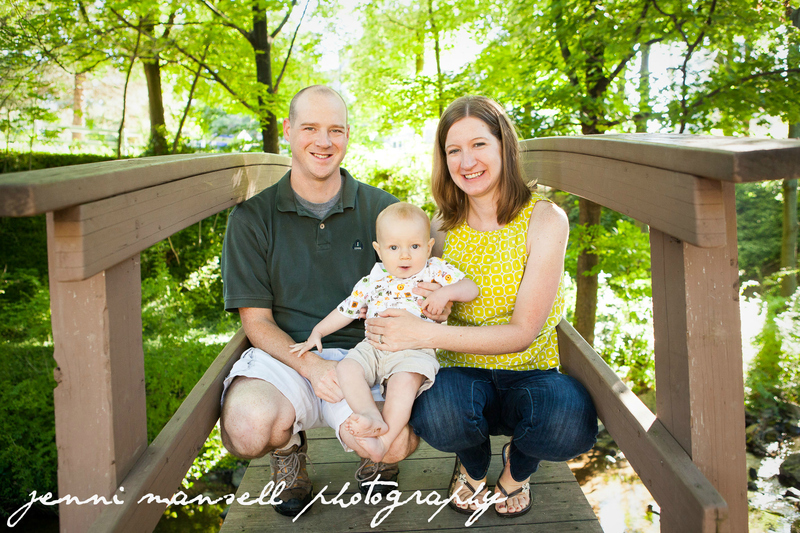 It was such fun taking family photos of the Hossleton crew in September! Lexie is a senior. There are a lot more beautiful photos of her coming your way! 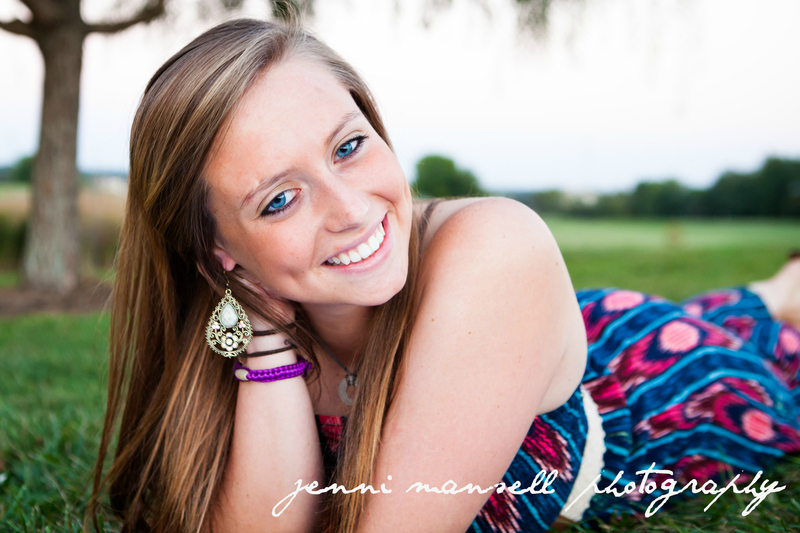 This entry was posted on October 4, 2013 by jennimansellphotography. 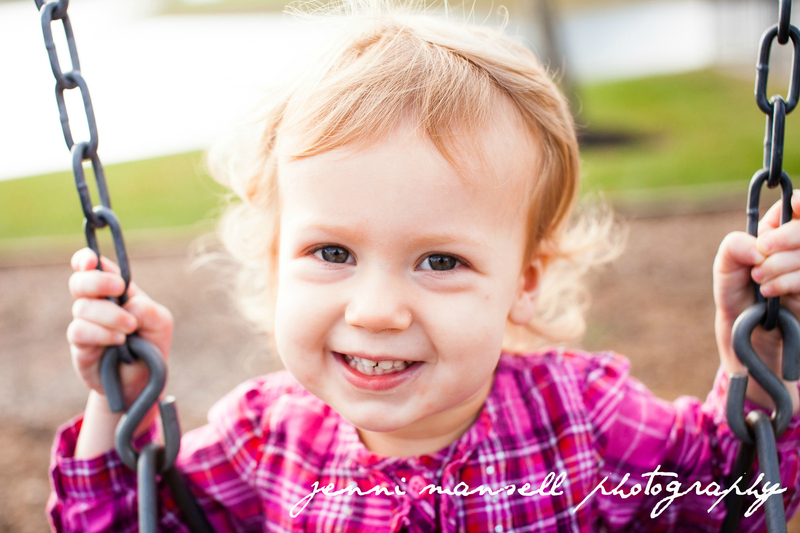 It was filed under Babies, Children, Families, Seniors and was tagged with family photography, Indianapolis photographer, newborn, Pennsylvania photographer, senior, sneak peek, two-year-old photography.